The life-death-rebirth process is exhilarating inside of our systems. Something great is about to happen as Earth receives more Light – the Light Codes are being activated in the next few months – into the planet and into our bodies. You have probably noticed the intensity of the feelings of “death” related to components of you that must be let go of, while at the same time, something new is wanting to emerge, even if your mind is not aware of what it is. 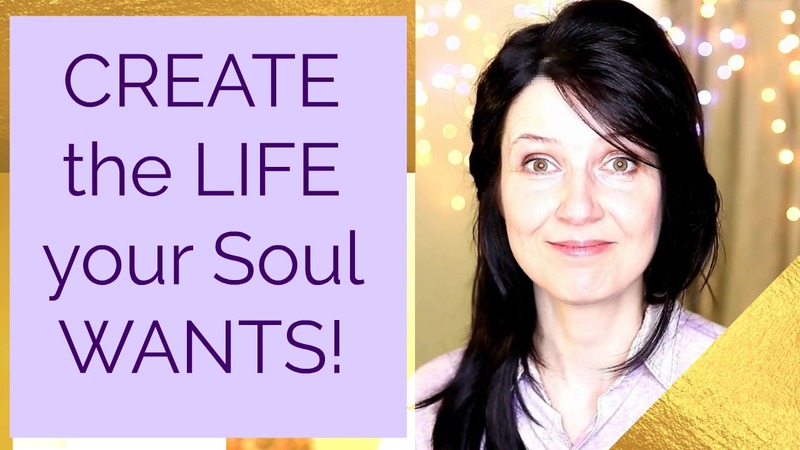 This life-death-rebirth cycle has been gone over and over in the last few months, especially as the energies on the planet are switching from a somewhat slower pace to a more active one. The downloading of the Light into our bodies and energy fields is an intense process that does not always feel “blissful”! Why? Because with the Light comes clearing out of the Dark – and in this instance I am using the term “Light” as consciousness and connectedness, and “Dark” as unconsciousness and separation (NOT in the sense of the Divine Void). The pieces of us which are in separation have to be let go of. This is a gradual, and often painful, process. One must WORK on what is their own and LET GO of what is not. What I mean by this is that there are many issues which we have that are also linked to the planetary morphogenic fields. These fields, if they are negative/issue-related, only amplify our problems, making them seem impossible to ever be resolved. If you have an issue and it is linked to a powerful morphogenic field (generated by thousands of people who have the same issue), and you attempt to “process your issue”, you will be in essence attempting to process the ENERGY of not only your own generation, but of all of these people! This is why it is very important to be clear as to what is really yours (this is what you are responsible for), and what is not (this is what others generated and are responsible for). The downloading of the Light codes might commence the most during sleep times – and not always during the night! You might find yourself waking up from a daytime “sleep coma” of 20 minutes, knowing that something special had just occurred. It is important to not force yourself to follow any rigid rule – allow your system to tell you what it needs. You might not sleep well at night because the body/personality are processing something to create more space, and then find yourself needing a short power-nap during the day, during which the download happens that you had created the space for earlier on. The heart chakra is one of the major centers dealing with these intense Light codes. This means that you might experience a rapid heartbeat while resting, or heart aching, or heart pounding while preparing to go to sleep, or when you awaken at night. This is your heart preparing to open more, and to activate the area of the thymus gland as well. So if you notice that your heart occasionally pounds hard while you are resting, pain-free and generally comfortable, know that it is preparing for new expansion energies, related to the Unity Consciousness matrix. The Crystalline energy matrix (holding the codes for the Unity Consciousness) is being assembled in the 9th level of Earth’s 3D – to further support the Higher 3D Earth energies as an “alternate reality” to the Lower 3D Earth where most people live right now. 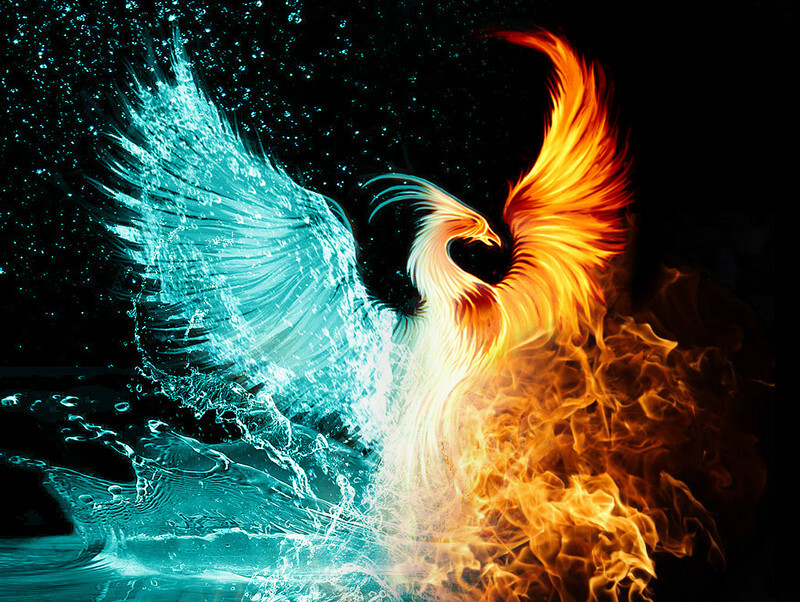 Very odd I found this picture of a phoenix last week and added it to my new blackberry and just discovered this on your blog.